An old and classic love poem by Robert Burns states “my love is like a red, red rose”, and this is indeed what most of us automatically think the rose symbolizes; however, there is a rose for most other emotions as well. Roses and specific rose colors have long carried unspoken meanings that symbolize everything from politics to religion to feelings. They have represented goddesses, political factions, kings, queens, brides, and more. They have been the subject of many a poem and painting and are the royalty of flowers. The next time you send someone roses, keep in mind there are a wide array of colors that carry different meanings. Don’t limit yourself to just red when another color may voice your emotions better. 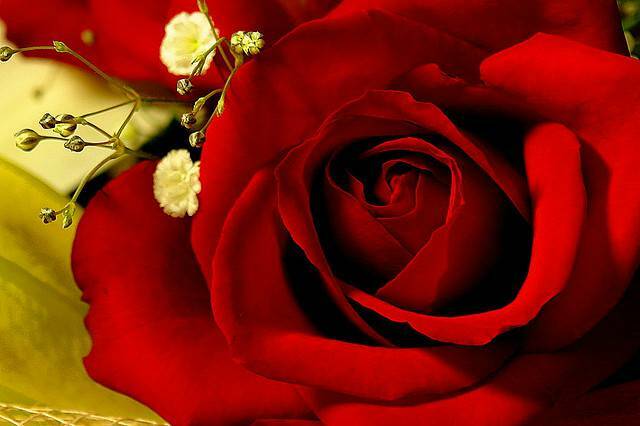 Of course, many times red roses say exactly what you mean. When most of us see red roses at a home or on a desk, chances are we are thinking that they were sent by a significant other and carry a message of love. They do signify romantic, passionate, and sincere love, but traditionally they also signify courage, respect, and a job well done. Dark roses connote unconscious beauty. Red roses are perfect for a handful of occasions, such as anniversaries, Valentine’s day, graduation, and as an apology between lovers. Of course, they make wonderful Christmas gifts, as well, with their Christmas colors. Orange is an intense color and orange roses carry that intensity. Orange roses symbolize fascination and enthusiasm. They are quite suitable to give when you are interested in someone and want to get to know them, or in the first exciting stages of a relationship. Give them to a crush, or whenever you want to express vibrant, energetic feelings about a situation. Pink roses say “thank you” and represent appreciation. Deep pink especially carries the meaning of gratitude, while medium pink carries meanings of gentleness, admiration, and happiness. 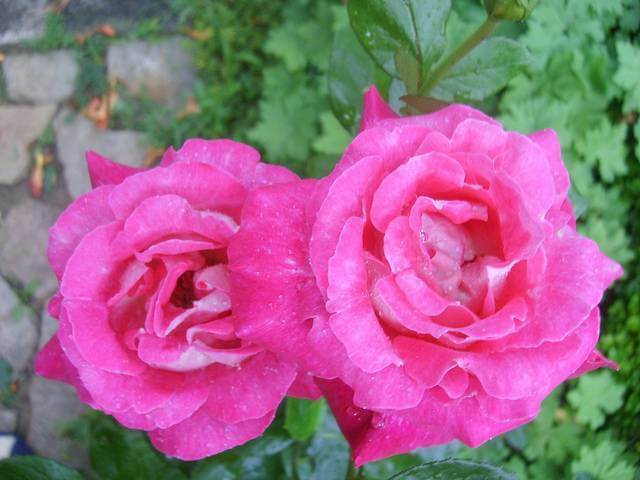 Deep and medium pink colored roses are great gifts to say thank you to someone or to give to a new mother. They are also fitting for mother’s day and grandparent’s Day. Light pink roses also represent admiration but hold additional meanings of gentleness, sympathy, and sweetness. They would also be appropriate for mother’s day, but they could be given as a get-well bouquet, as well. Peach is the toned-down cousin of orange. A peach rose says “let’s get together” and is less intense. Like pale pink roses, they can also express sympathy and gratitude. Peach roses are just the ticket to show an old friend that you are missing them. The gentle color is also perfect to send someone recovering from illness or as a sympathy flower. Ah, lavender, the color of twilight, magic, and fairy tales… I love it! 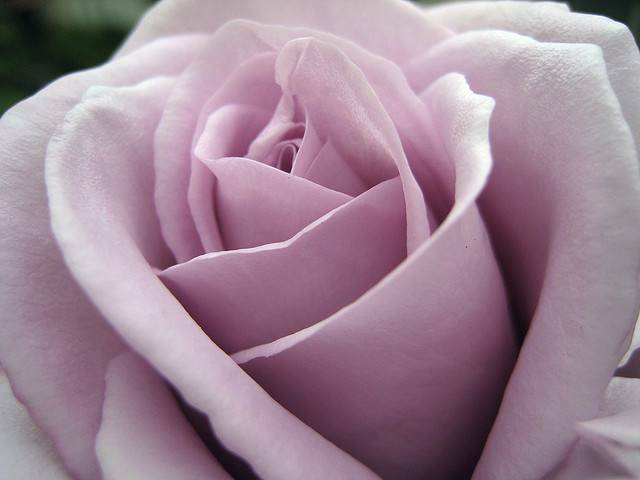 It is no wonder that lavender roses mean enchantment and love at first sight. Shades of purple have traditionally been the color of royalty, so lavender roses also denote opulence, majesty, and admiration. If you feel your love is magical and the stuff of fairy tales, give lavender roses. White roses are formal, elegant, and extremely versatile. They have long been known as a bridal flower as white symbolizes purity and innocence. They represent more of an undying love than a fleeting, passionate love. This is exactly the reason they are also fitting for funerals. Traditionally, the color white has signified spirituality, as well, so white roses make good Easter and confirmation gifts. That isn’t all, though; they can also represent new beginnings, so white roses are great gifts for newlyweds, graduates, and anyone embarking on a new journey in life. If ever there was a flower for friends, it is the yellow rose. They are cheery, happy flowers and show friendship and joy. They can also say “welcome back”. The vibrant color does a great job lifting the mood of a sick friend too. They are great to give if you don’t want your intentions to be mistaken as romantic love, as well. Another close relative of orange, coral roses express desire. This hot, fiery color says more than words ever could. They can be given at the beginning of a relationship, or throughout to remind your special someone that you still desire him or her. Coral roses also denote happiness and can be given just because!